47 Acre township complete with ultra-modern conveniences, thoughtful infrastructure, vibrant cultural landscape & technological interventions. 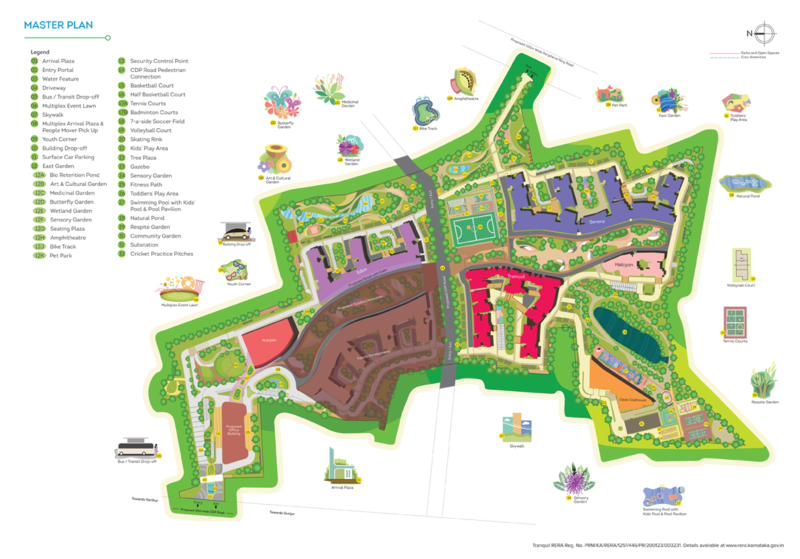 Utopia will be the home to a smart, holistic, integrated and sustainable community. The amenities will include commercial office spaces, retail & entertainment hubs and residential options, ranging from studio apartments to luxury homes for small and large families. 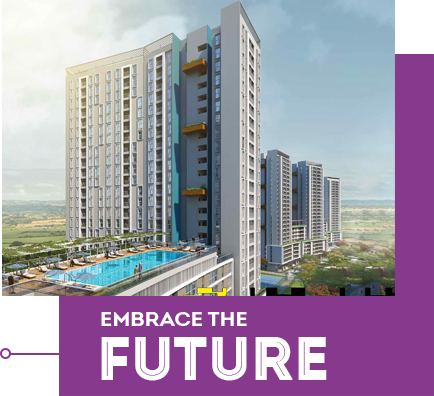 Brigade Cornerstone Utopia is truly an extraordinary, future-ready, mixed-use township that is all set to redefine tomorrow while celebrating technology, sustainability and wellness. The shops, offices and entertainment spaces are designed to lend vibrancy to the outdoor spaces. Extensive landscaping along with separate access to residential towers allow for maximum privacy and security. The township will be a microcosm of an ideal city, where smart and user-friendly design has been used to plan the aesthetics and amenities. Welcome to the real community. At Brigade Cornerstone Utopia, we understand the importance of personal human interactions and the sense of belonging this provides. The many gathering spaces here provide enough reasons for residents to get out of their homes and leave their phones behind. One can explore art and entertainment and be a part of a thriving community with infinite opportunities to keep evolving. 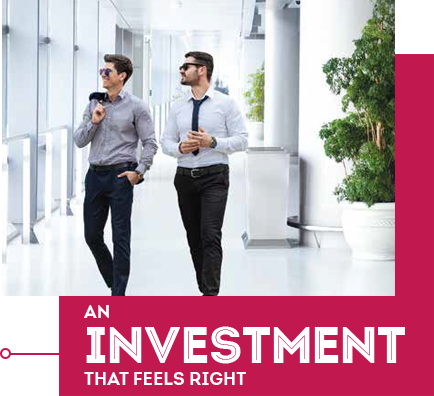 1 BHK : 782 – 799 sq.ft. 2 BHK : 1097 - 1242 sq.ft. 3 BHK : 1538 – 1905 sq.ft.